It's no secret that I have a lot going on in my life.. at all times. That's just the way it is. I am busy, and I like it that way. Unfortunately, it also means that I often don't have time to fit in all of the things that I would like to accomplish. For example, I used to enjoy scrapbooking and am thankful to have completed several books from Brennen's early childhood, but I haven't touched my Cricut machine or embellished a single scrap of paper in months.. ok years! It's actually been years! I just don't have the time to plan an activity, locate all of the supplies I would need and actually complete the project in time to have everything put away again by the end of the day. It just doesn't happen. This is why I LOVE Kreation Krate! 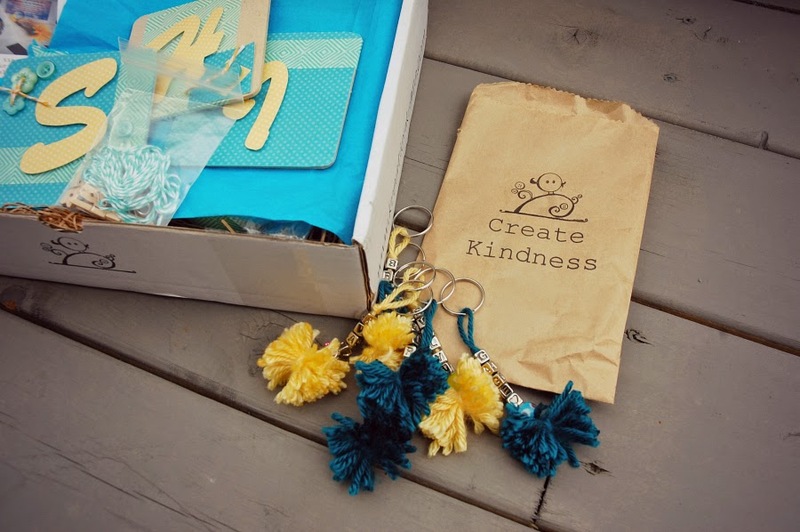 "Kreation Krate is a monthly subscription craft box combining crafts and kindness. 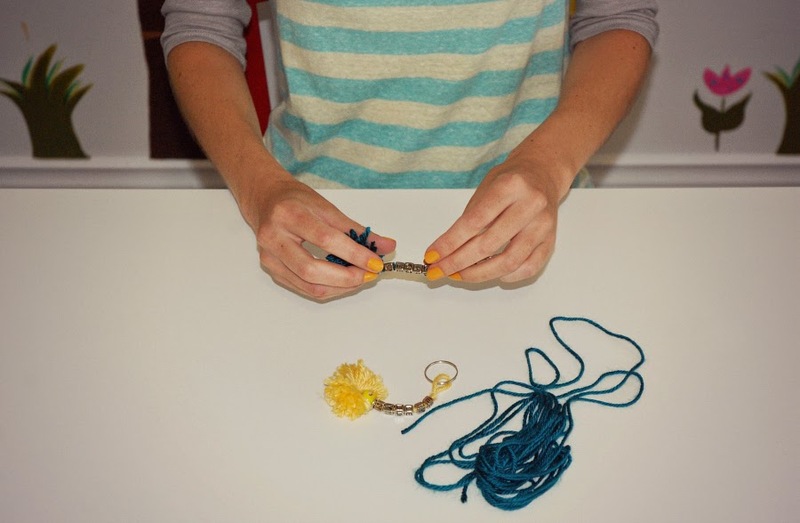 Crafting is a great way to show kindness towards others, and Kreation Krate gets you started. Each box is filled with craft supplies to complete 2 different crafts. One to make for yourself, and the other to create and gift to someone else through a random act of kindness (a Kind Craft). 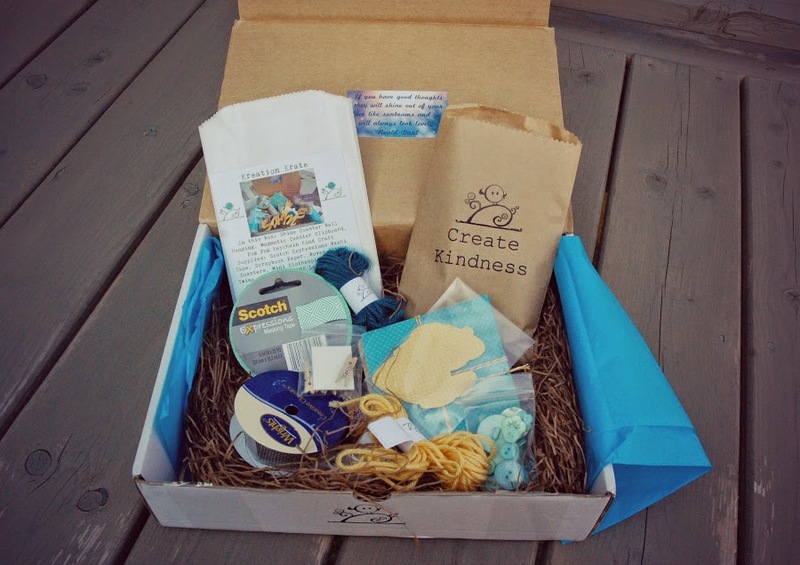 Although Kreation Krate is a craft box for adults, children will love helping out with some of the projects, and the Kind Craft is a great way to teach them about being kind to others." 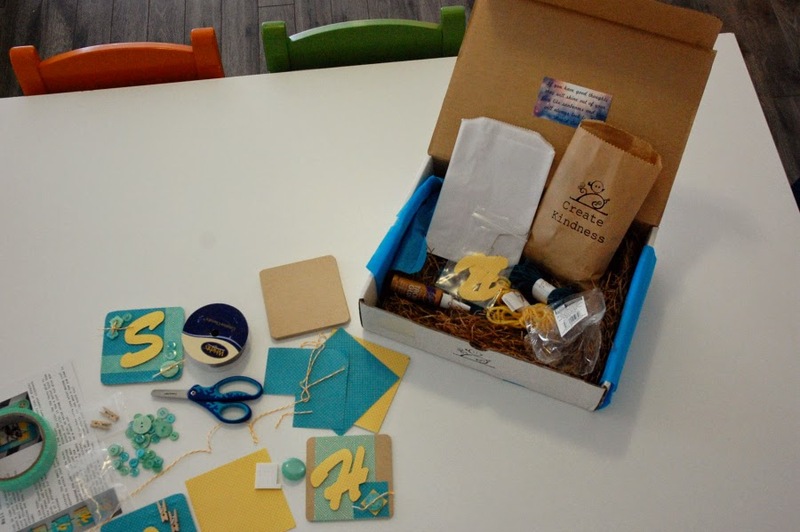 I was excited to receive June's craft box called "Shine". 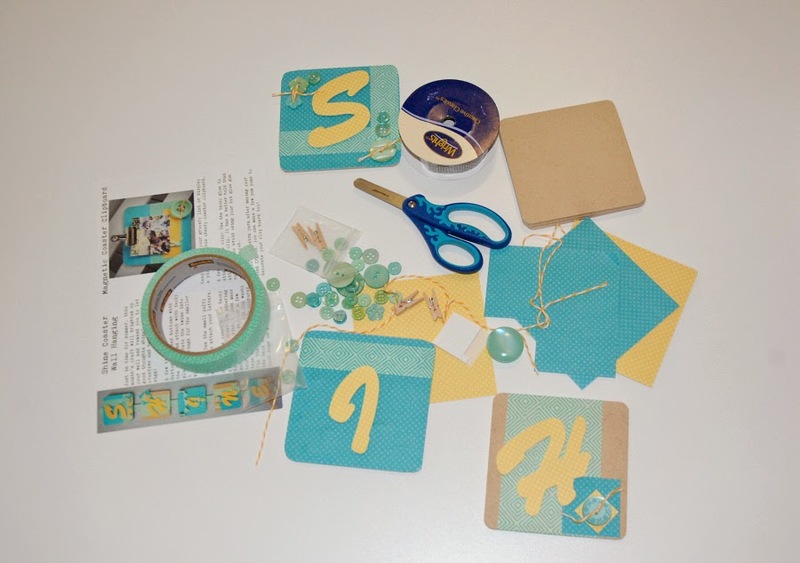 This box included all of the supplies needed to create a 'SHINE' coaster wall-hanging, a magnetic coaster clipboard and six pom pom keychains. I love the convenience of everything being sent right to my mailbox, with all materials required to fully complete several craft projects.. and I love to spread the love! 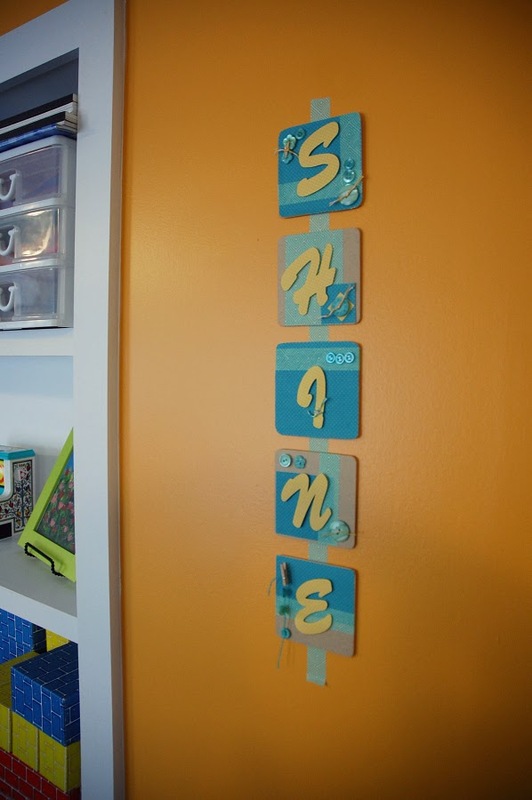 The SHINE wall-hanging looks great in our playroom! 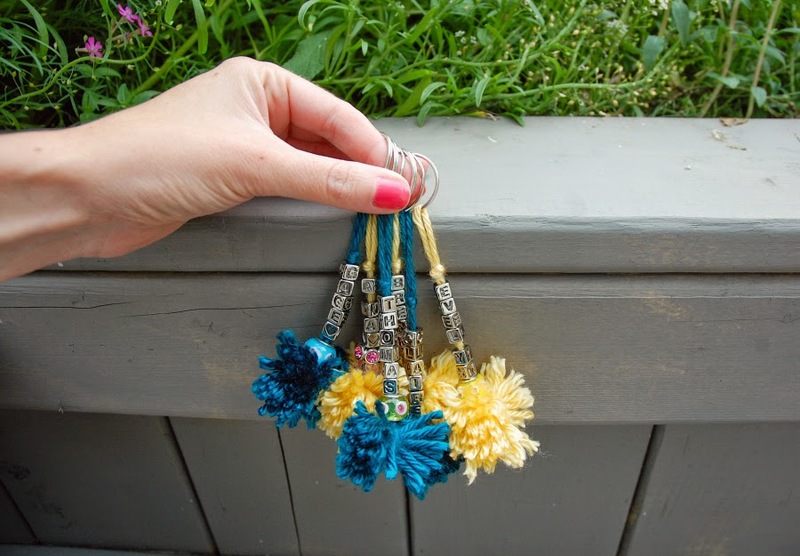 On the pom pom keychains, you are meant to use letters to spell words like "shine" and "be kind", but there just happened to be enough for six, so I personalized mine with the names of the six children in my care at Little Tulips. I can't wait to give them to their families. What a great way to pay it forward! I had tons of fun with these craft projects. The instructions were super straight forward and the crafts were easy to complete. 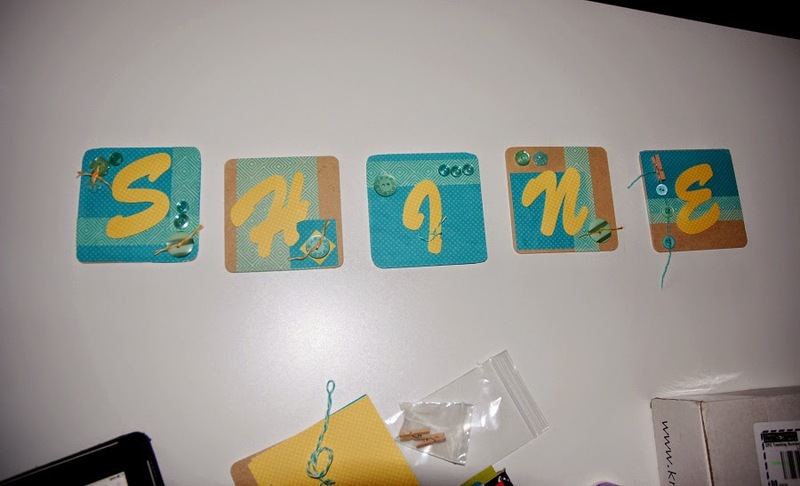 I would definitely recommend Kreation Krate to any beginner or intermediate crafters. If you love subscription boxes as much as I do, you will be hooked! Kreation Krate has had some really awesome craft boxes, including an herb seed starter kit, a paper bag scrapbook, metal stamping, and rock painting. Individual boxes are $31.00 each, or a monthly subscription is $26.00 per month. My readers can use the coupon code TULIPS for $5 off their first month's subscription! Enjoy!